a decade and also conducts ongoing visual research, mostly in animation, lm, and highspeed photography. Her musical releases are largely associated with the American label Kranky and her performances are characterized by a loosening of time. No. 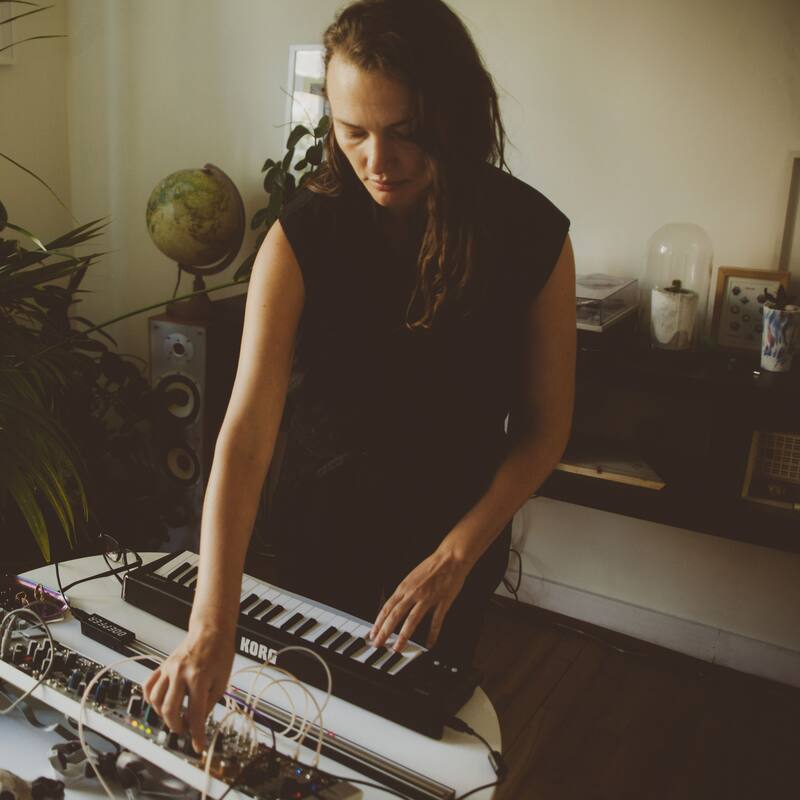 4 took shape across roughly two years, incorporating a diverse array of musical and conceptual collaborators, including fellow Kranky artists Steve Hauschildt and John Also Bennett (of Forma) as well as Angel Deradoorian (ex-Dirty Projectors), Clarice Jensen, Beatrijs De Klerck, and members of Belgium’s Echo Collective. During the creation process Vantzou wanted to “blur lines of hierarchy,” and thus allowed all ensemble members and technical assistants to add or delete elements. Despite such a spectrum of input the eleven tracks feel distinctly cohesive, weaving elegant textures and resonant open spaces within a twilit landscape of eclectic instrumentation: piano, harp, vibraphone, voice, strings, marimba, synthesizers, gong, and bells.